The world has gone beyond manual ways of doing things; as technology evolves in the 21st century, only organizations and small businesses that are smart enough use it as a form of leverage against competitors. 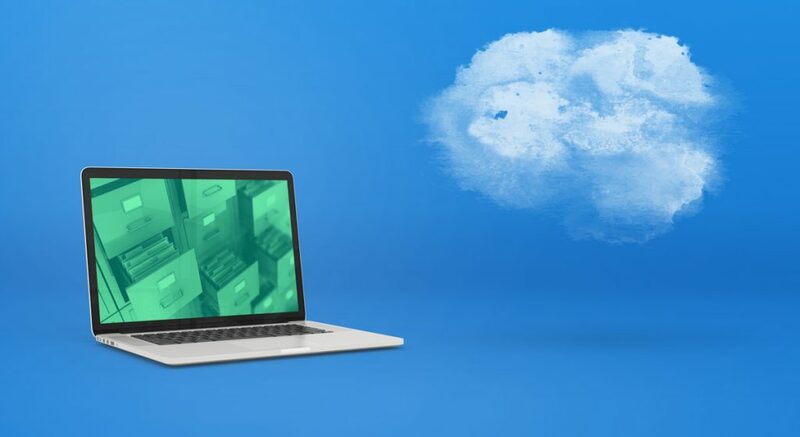 Leverage gives one an edge over something and the leverage that this article focuses on is the Sage One Cloud Accounting Software. Sage One is an online accounting/payroll service that aids management of business accounts. It is from Sage, the front-line market leaders in business software with over 40,000 customers. By recording information, payroll and cash flow online, Sage One makes accounting and invoicing simple and also makes it easy to do administrative tasks. For business owners, they need to successfully run accounts of their businesses successfully and Sage One gives them the freedom to do this anytime and anywhere. Accountants can also access and update information on business accounts from anywhere in the world. Thus, the Sage One accounting software allows for flexible working. With the ease online payment systems like Sage Play, customers can complete transactions quickly and safely. Accountants use it because there is no limit on the transactions that can be processed, and no need for update of the software as the latest version is always available, automatically. They also use it because with the information stored in the software, it is easy to prepare bank reconciliations, VAT returns, Self-Assessment, as well as end of the year assessment for business accounts. For ease of business, the software also links online banks to Sage One to update account records. With requisite training, small business owners can use the Sage One Software to record transactions in accounts very easily and also take care of tasks like invoicing and expenses. Accountants can also prepare financial statements and periodic reports with ease. Are you an accountant or business owner that is having challenges with using the Sage One Accounting leverage software, search no more. PML Advisory offers sage accounting solutions to different sizes of business ranging from small business to public companies. As part of our services, we also assist clients with trainings on the SAGE Evolution. Our implementation process includes needs analysis, hardware review, installation, set-up, on-site training and monitoring.